X marks the robot moistness! Of the former G2 Gobots, this is my favourite version. God he looks awesome in clear blue and red! This page contains a single entry by Nala published on June 12, 2009 3:57 PM. 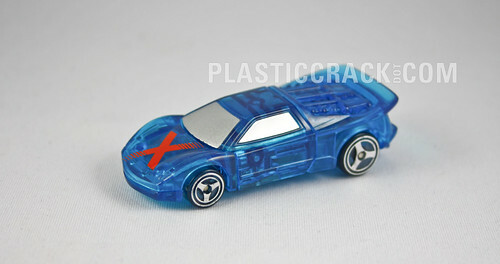 Car Robots Ox (Jusco Exclusive) was the previous entry in this blog. Car Robots W.A.R.S (Jusco Exclusive) is the next entry in this blog.